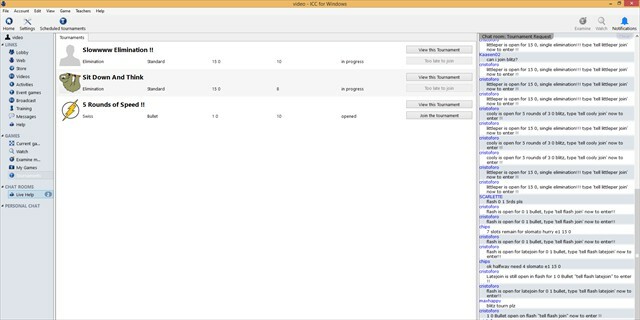 ICC for Windows is a new client for the Windows. 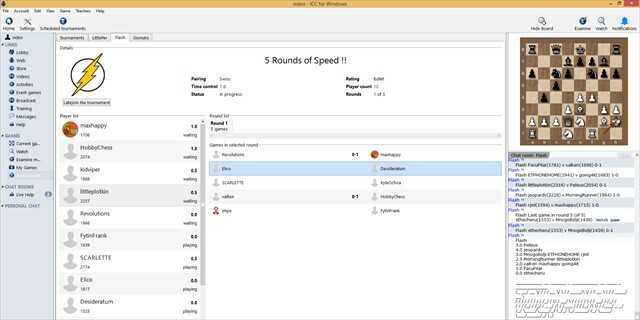 ICC for Windows will allow members to participate in prize tournaments and it offers much of the same functionality as the other Windows interfaces, with a more intuitive graphical user interface. 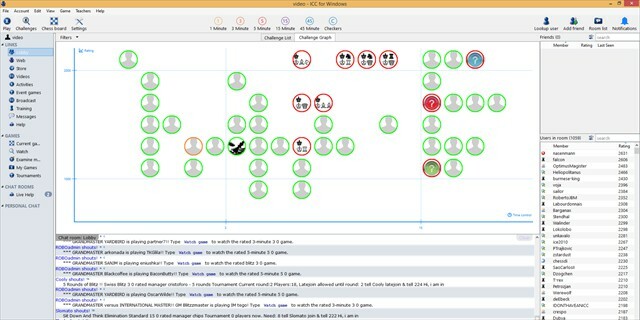 ICC for Windows is designed to allow new members to quickly find their way around ICC, while adding such powerful new features as an embedded chess-engine. 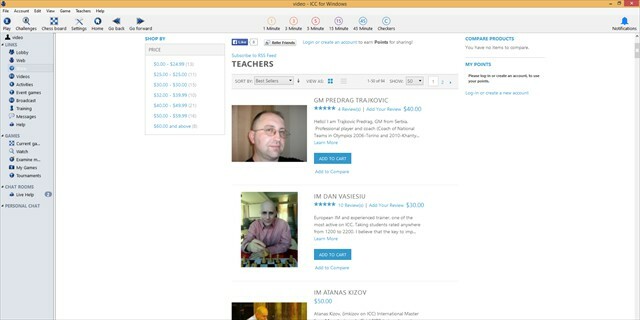 While it is still in beta, and changing, we invite you to try it and give us your feedback! To submit feedback, please contact support at support@chessclub.com. To submit bug reports, please go to Help --> Submit Bug Report. Tournament info updates can be delayed by ~20 seconds. The beta client will send automated bug reports with runtime information to our server. 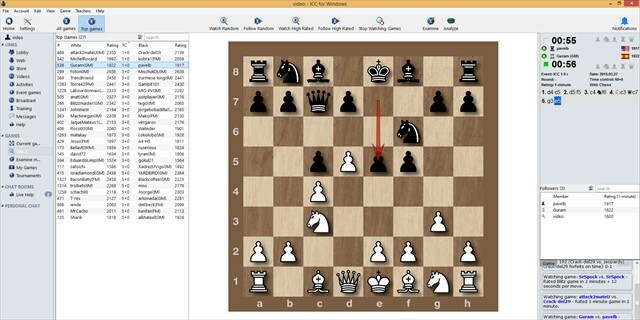 This does not include any information outside the chess client. It logs the IP address for support reasons. 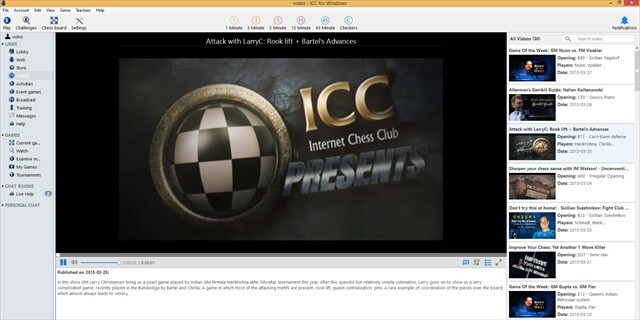 ICC for Windows is Copyright (C) 2006-2017 by Internet Chess Club, Inc.